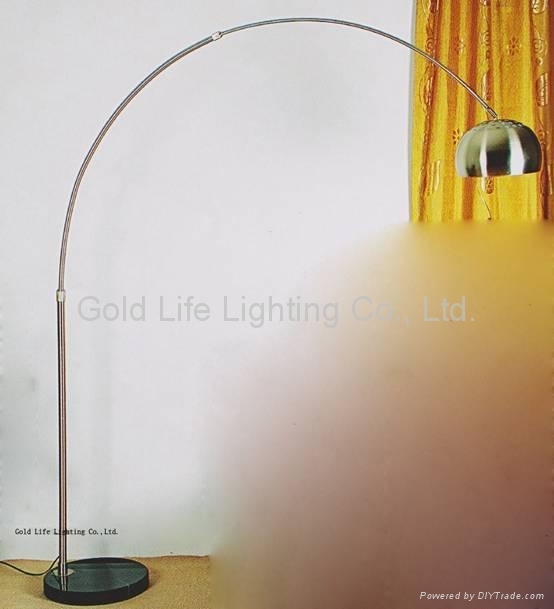 Gold Life Lighting Co., Ltd.
Gold Life Lighting Co., Ltd. is an experienced and professional manufacturer on lamps in China. 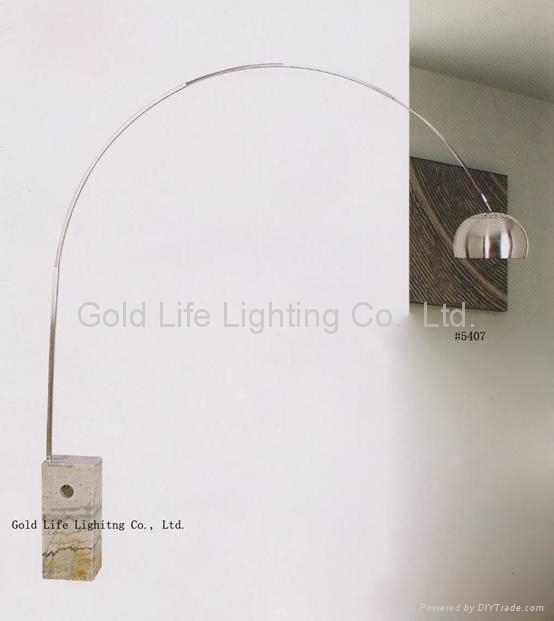 It's products line is covering from table lamps/desk lamps, floor lamps, wall lamps / wall sconce, ceiling lamps / ceiling mounts, reading lamps/office lamps, pendant lamps, LED lamps, mirror front lamps to chandeliers. All of the products are CE, UL/CUL and CCC certificated and they are sold well in worldwide market with top quality at reasonable price. To make sure every piece of our products is fine in quality, all of our products are manufactured with strict quality and inspection standard. 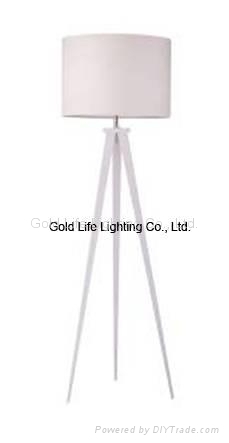 If you are in the market of high quality lamps for the hotels, casino, restaurants, nightclubs and pubs or for your home (residential lighting) , please feel free to contact us. Our high quality of products, lower price, excellent service and punctual delivery will meet your special requirements. Your kind inquiry will be highly appreciated.